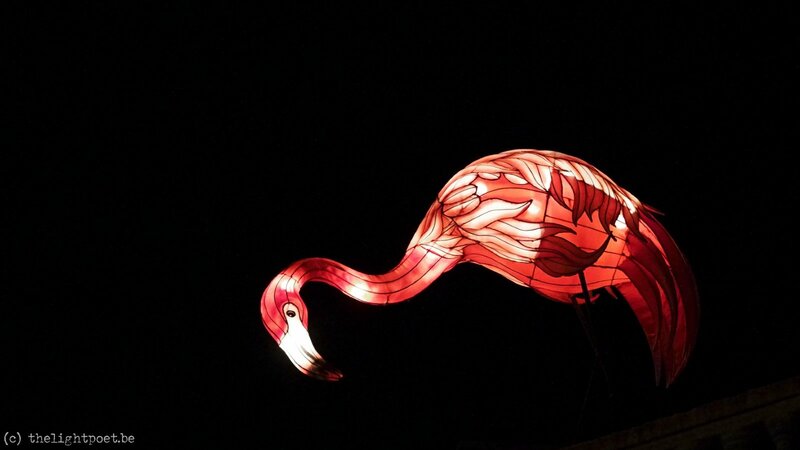 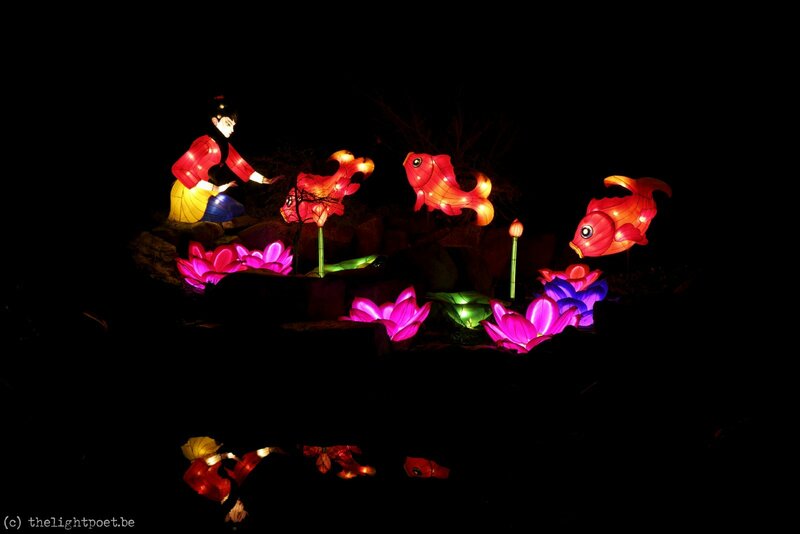 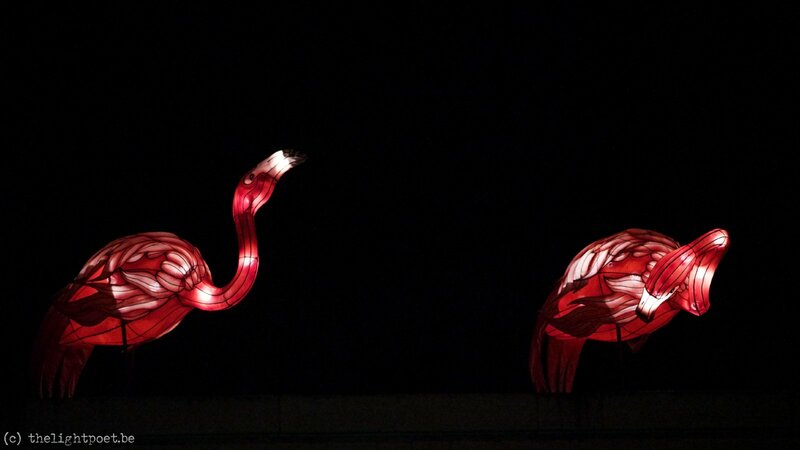 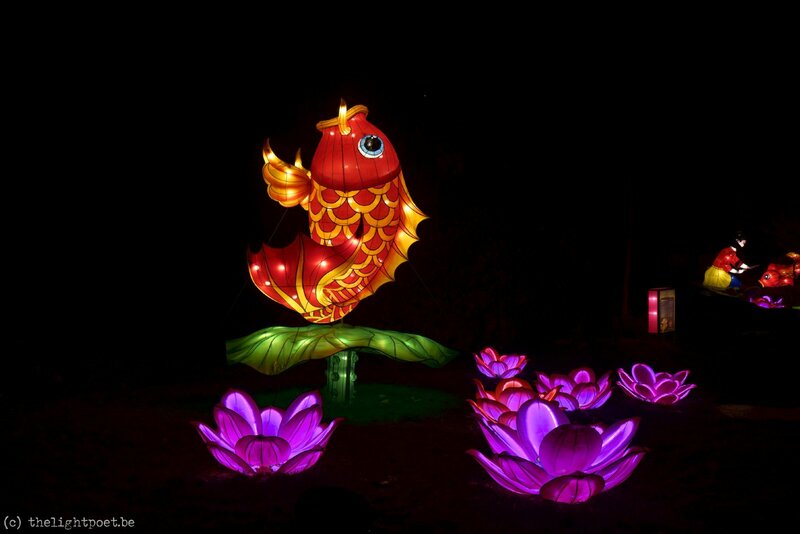 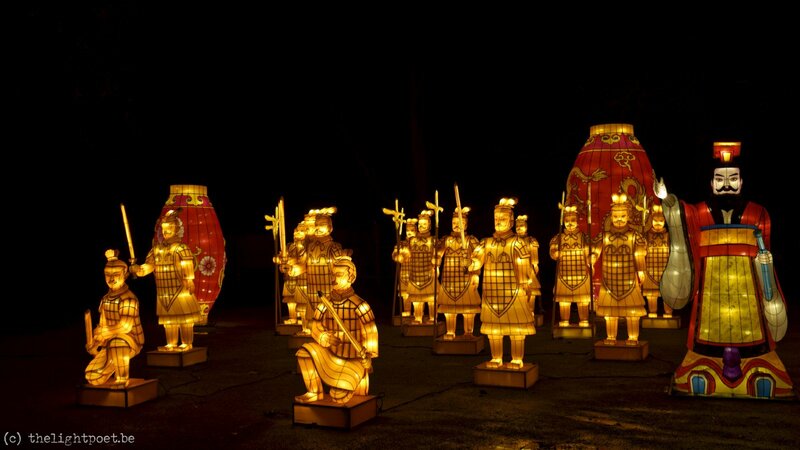 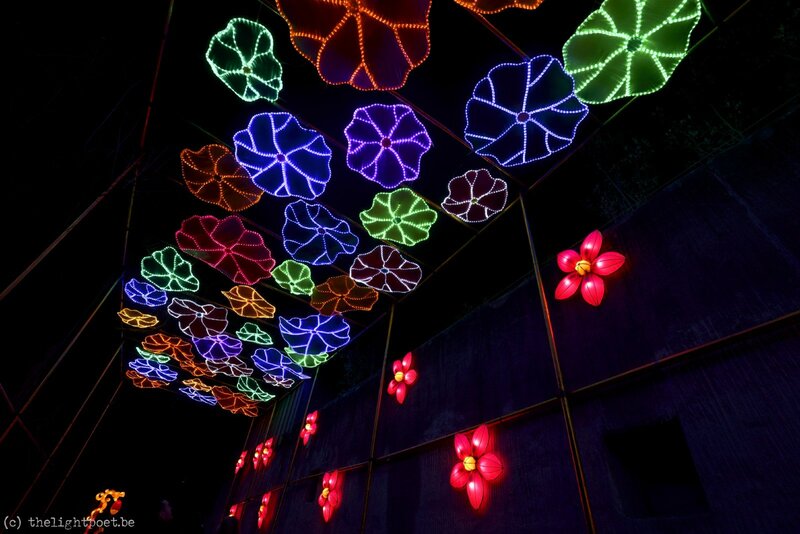 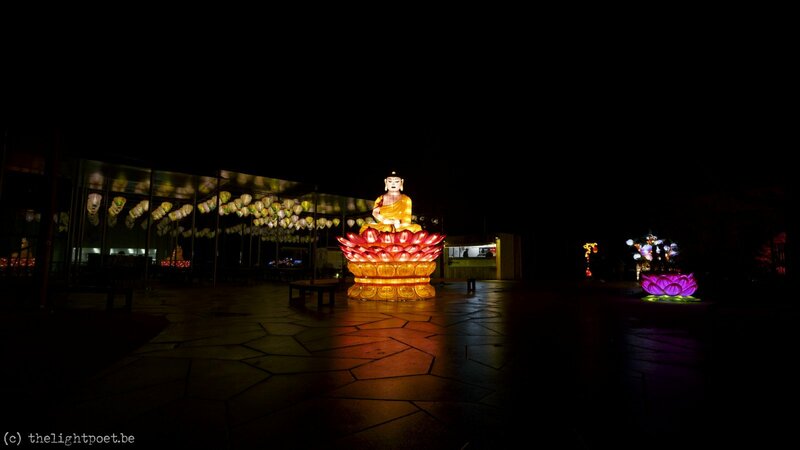 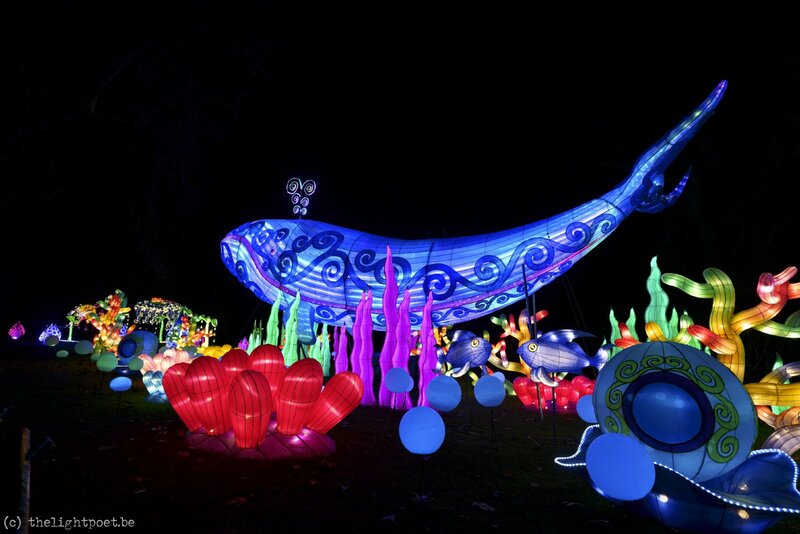 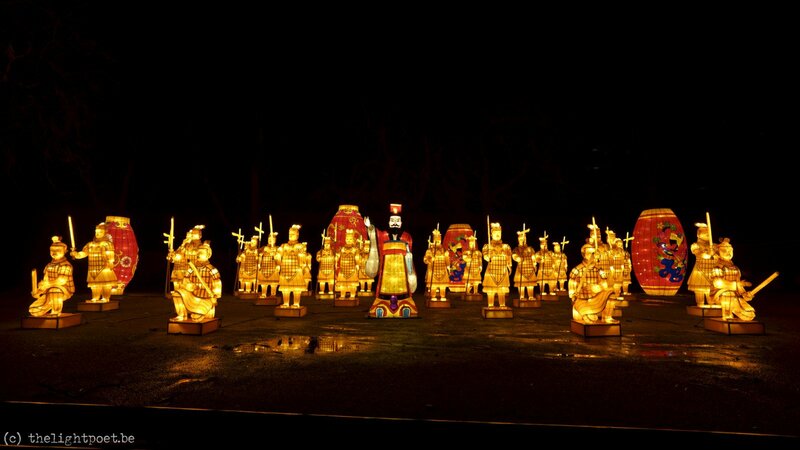 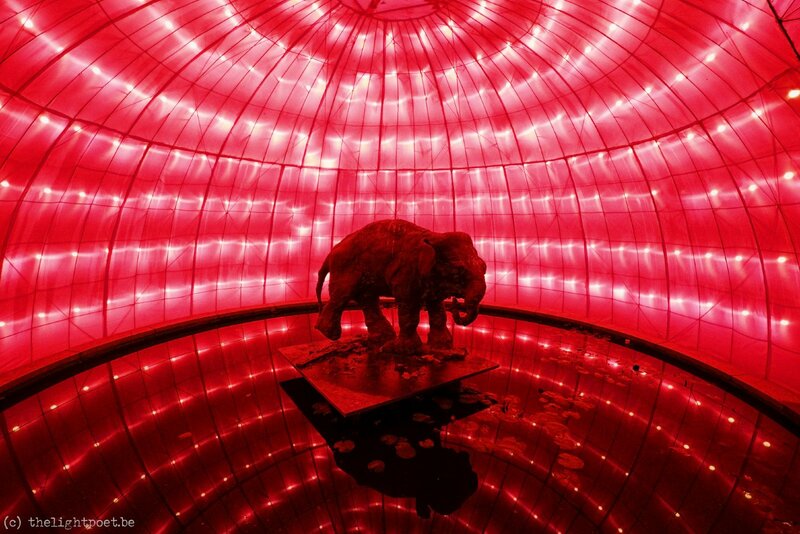 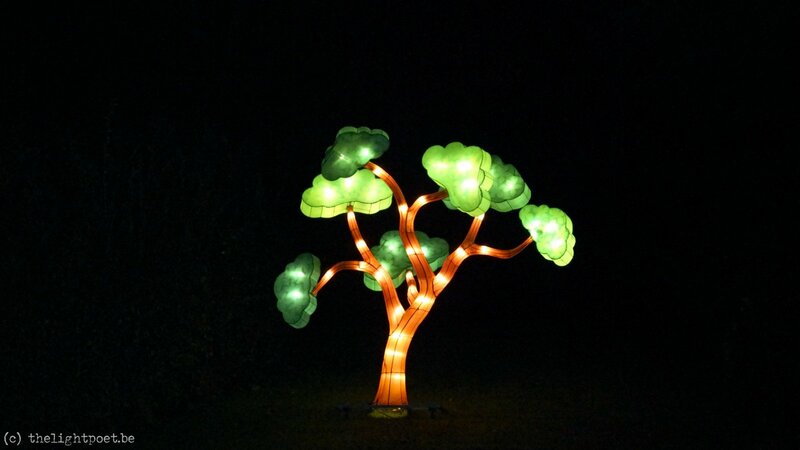 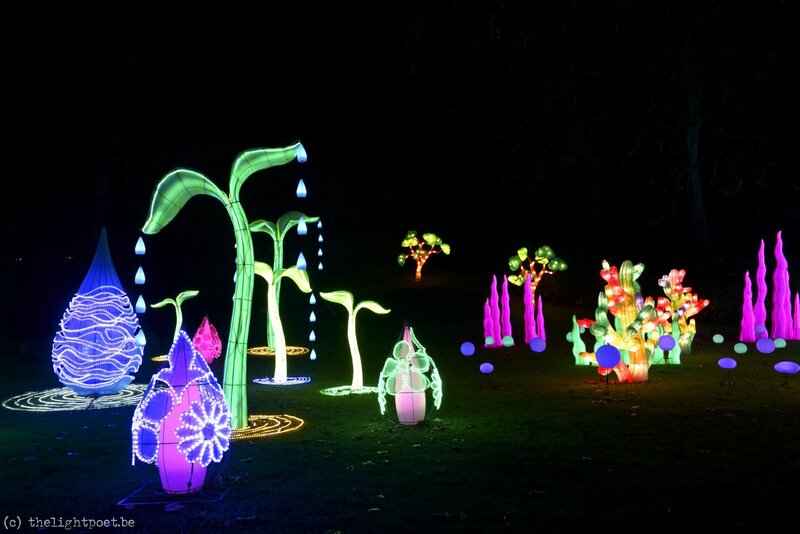 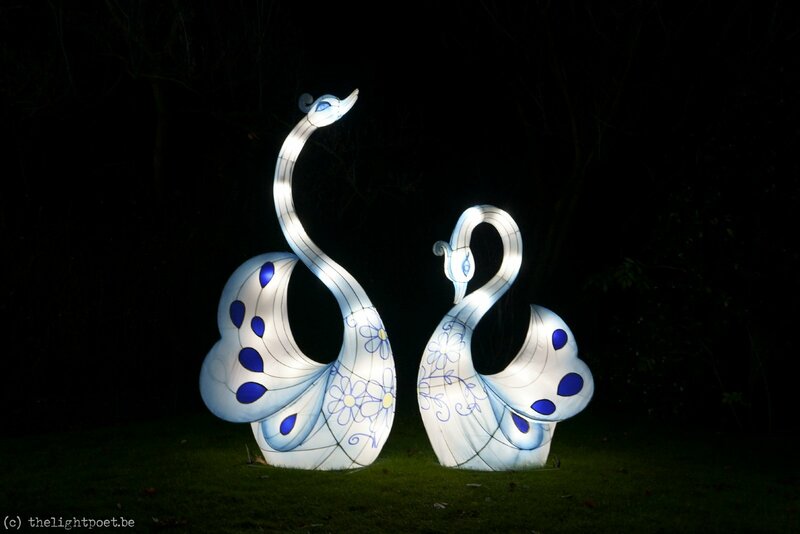 It has become a tradition: the China Light festival in the Antwerp Zoo. 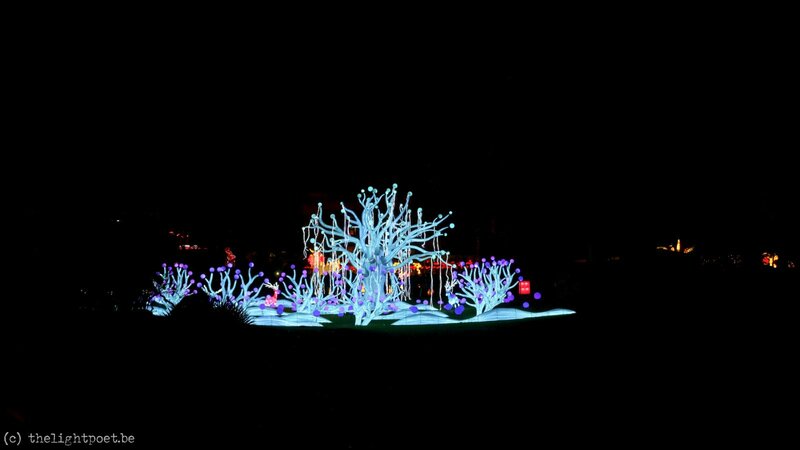 With this year again some really nice lights, and also beautiful integrated into the rest of the zoo (e.g. 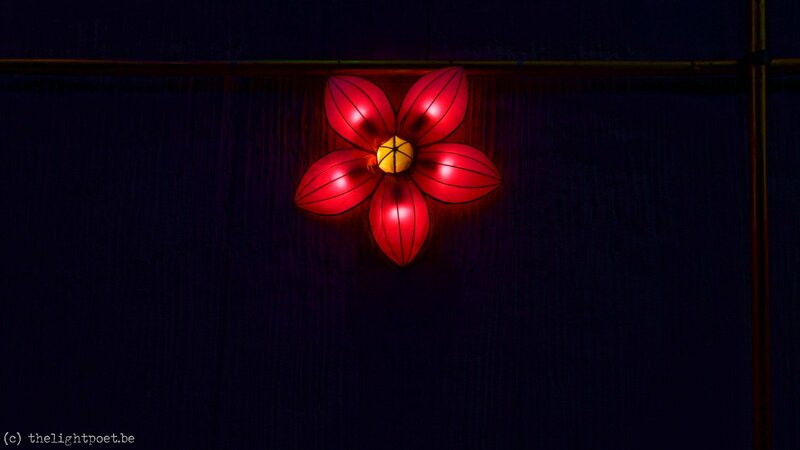 the first image).